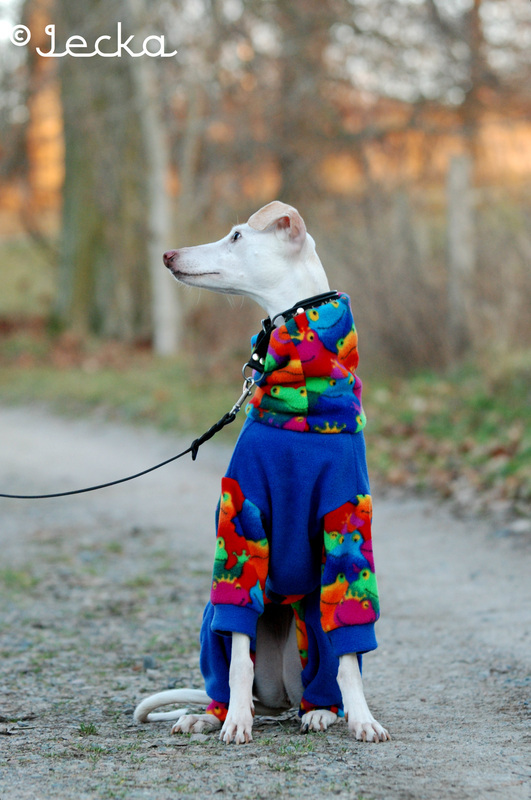 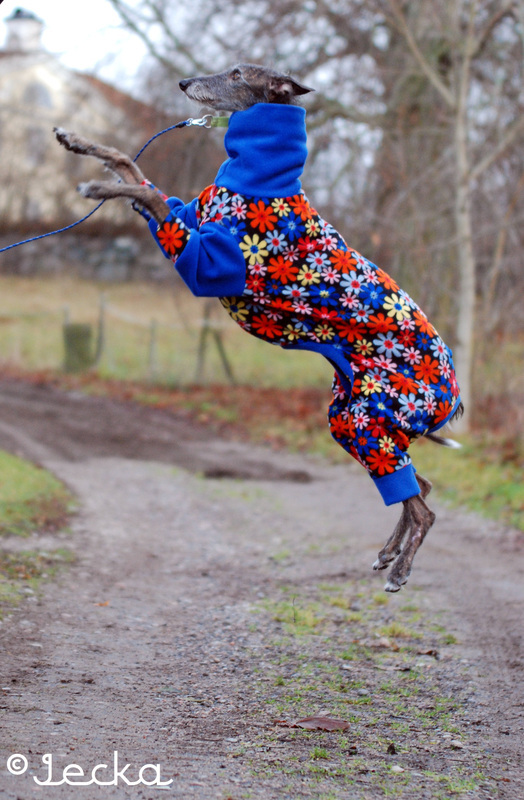 Stretchy and comfy jammies for your sighthound! 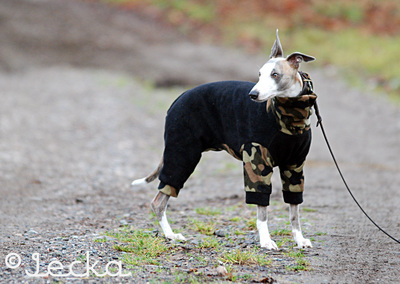 Perfect for those cold winternights. 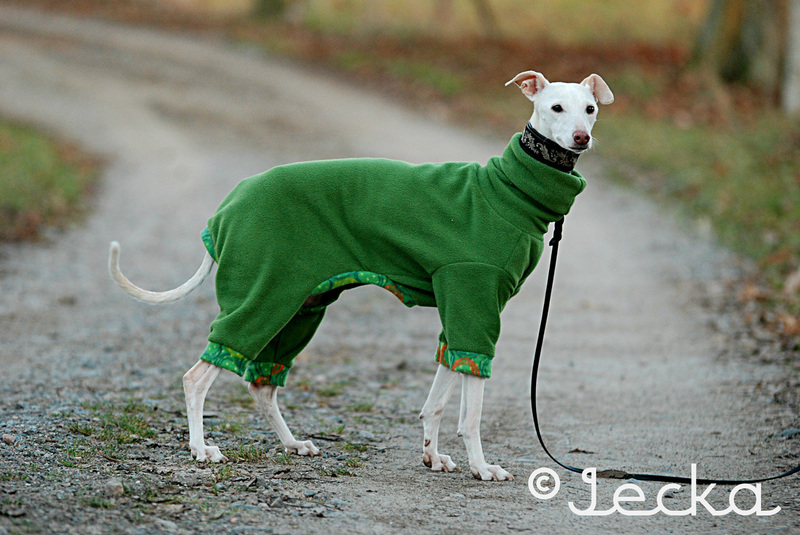 Only sizes from 45-74 cm availiable for the moment. 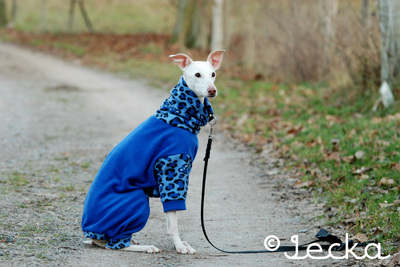 Just measure lenght of the back (from base of neck to base of tail) of your dog. 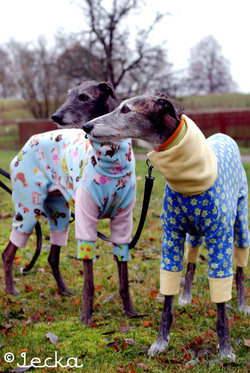 Visit my facebook page for ready-to-ship jammies!